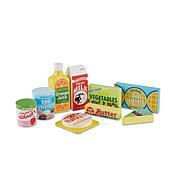 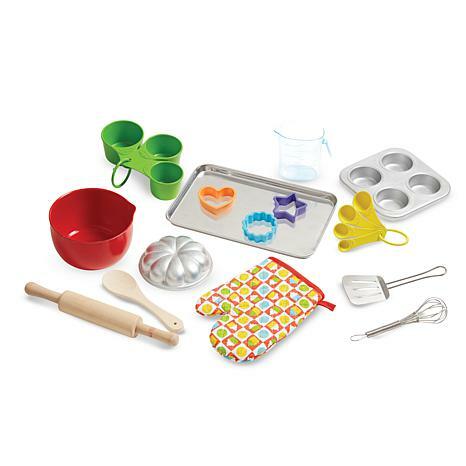 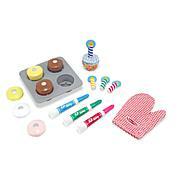 Mud pies or real pies, your little chef can prepare both with this functional, food-grade set. 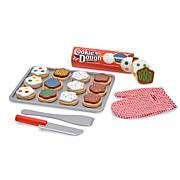 It's a "must-have" for every play kitchen. 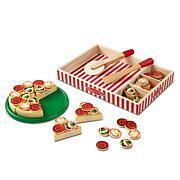 You don't need to worry because the pieces are BPA-free, and they're dishwasher-safe.